The Bharatiya Janata Party (BJP) on Friday urged the Aam Aadmi Party (AAP) to either prove that Electronic Voting Machines (EVM) can be hacked or apologise for making fraud allegations. "The room where voting takes place is closely monitored. 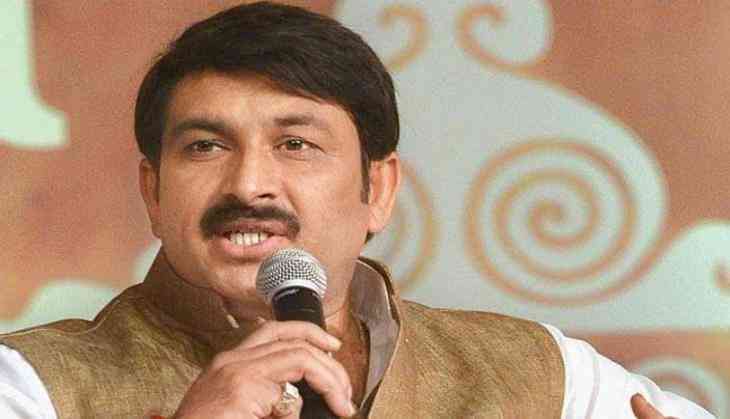 How can someone change the motherboard of the machine in such guarded environment," BJP leader Manoj Tiwari told ANI. He added that changing the motherboard is the same as building a new machine altogether and the AAP cannot be allowed for that. He said, "The Aam Aadmi Party is lying and their propaganda is based on false premises." BJP leader Nahlin Kohli said, "The kind of allegations the Aam Aadmi Party has raised on democratic electoral process is a very dangerous sign of anarchist minds." He asked that if the AAP believes that the EVMs can be hacked, why didn't they accept the Election Commission of India's (ECI) invitation. The ECI today rejected the AAPs permission to 'change or tampering' of the motherboard of EVMs during the ' EVM challenge' which will be held on June 3. The AAP yesterday submitted a memorandum to the ECI urging it to reconsider the terms in which it said participants would not be allowed to tamper with or change the motherboard of the EVM machines.